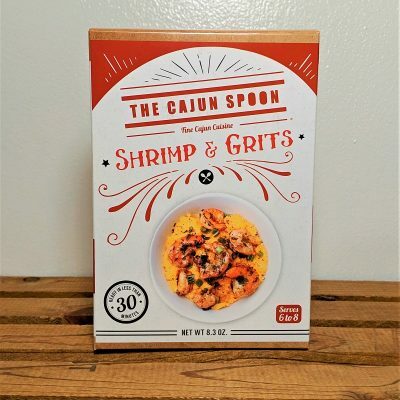 A rush of Cajun flavor (and heat) to your favorite dishes. 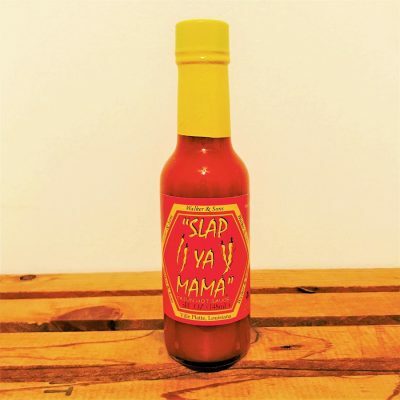 A unique blend of spices that will enhance any food you might throw in a pot of boiling water. 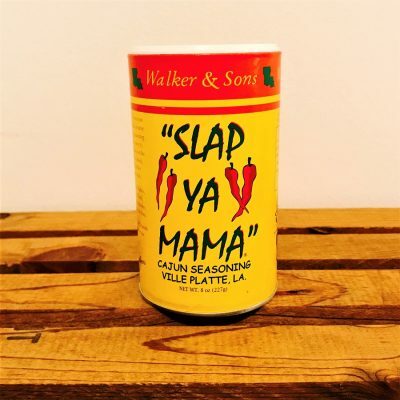 A unique blend of Cajun seasonings & spices bring any dish to life with amazing flavors. 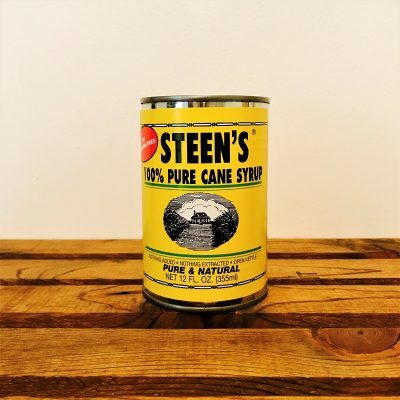 The sight of this yellow can has evoked warm memories in hearts for generations. 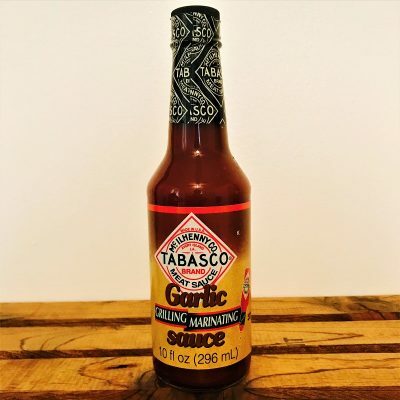 A bold flavor with just the right amount of garlic, spices and aged peppers. 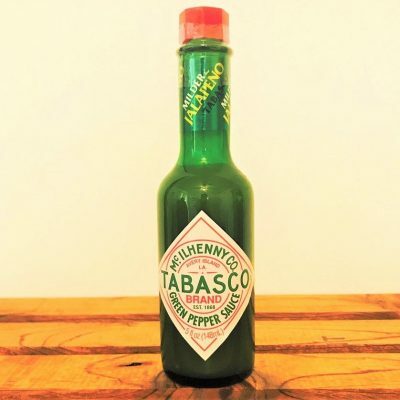 Not too hot, not too mild, TABASCO® brand Green Jalapeño Pepper Sauce is a must for Mexican food. The original! 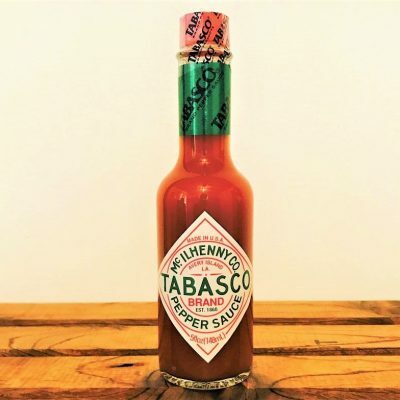 TABASCO® brand Original Red Sauce works with just about any cuisine. 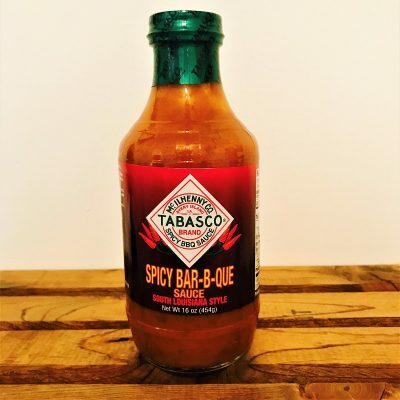 The perfect combination of flavors and spices to complement any item on your grill. 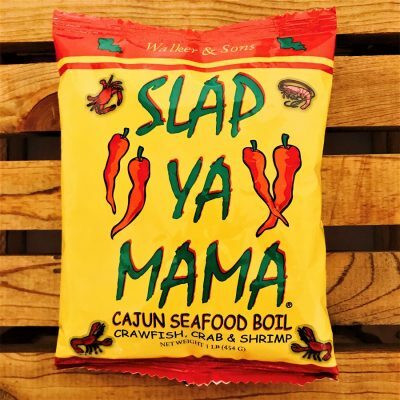 Authentic Louisiana cuisine blended with the freshest ingredients with no MSG or artificial flavors. 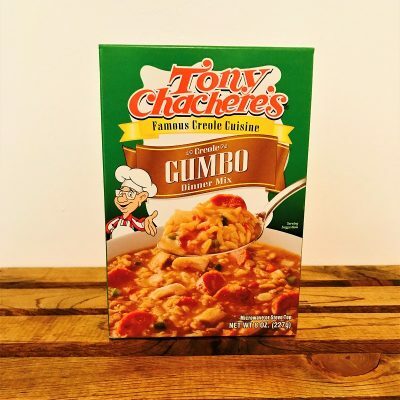 Gumbo, the rich soup of Cajun Country. 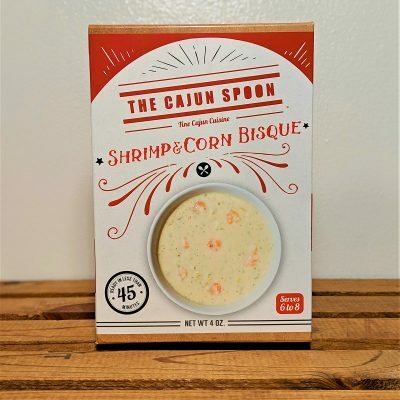 This dinner mix is ideal with poultry or seafood. 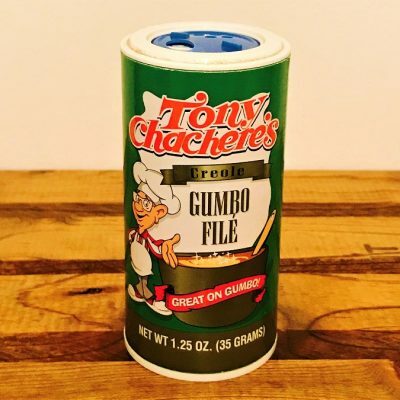 Garnish a savory bowl of gumbo with Tony Chachere's Gumbo File', made from finely ground sassafras leaves.